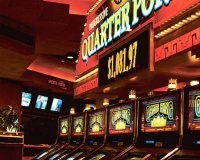 About casinos owned by Ameristar Casinos, Inc.
Ameristar Casinos Inc. is based in Las Vegas and has eight casinos in six states. 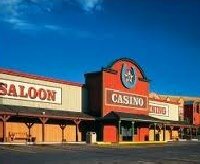 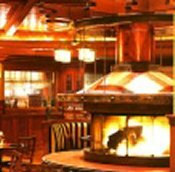 The company focus is on providing the customer a complete package of services consisting of state-of-the-art casino floors, superior dining, lodging and entertainment. 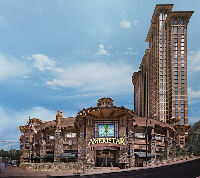 All casinos use the brand name Ameristar except for the two small casinos in Jackpot Nevada, Cactus Petes and Horseshu.